Soon enough, millennials will become the leading generational workforce. And employers must adapt and change, or else lose talent. New ideas are necessary to attract and retain good talent. Socially responsible employee benefit programs and team retreats can be an attractive solution to this problem, which any company can implement. The keyword is: Volunteering. Overall, pro bono volunteering offers opportunities to expand work-related experience, develop new skills, build a network and bring organizational success. Here are some skills your employees can develop by volunteering abroad. The employee’s time as a pro bono volunteer in a foreign country, and the challenges that come with working in a new environment, can provide employees with insights that will allow their leadership skills to flourish. 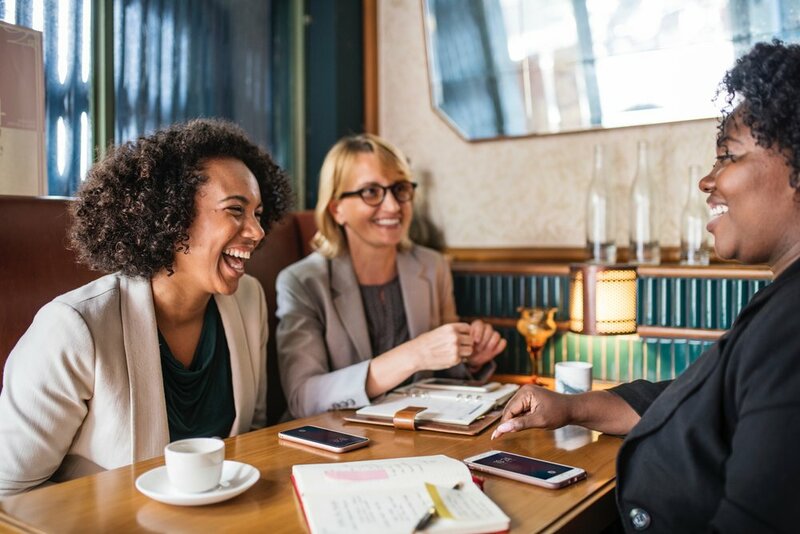 When working with a local partner organization, they may have the opportunity to try on a managerial role or work on higher-level projects than would be accessible in their usual role. They will find themselves exposed to a lot of challenges, from navigating cross-cultural communication, to working in a new environment with unique limitations and obstacles. Learning to lead under these pressures will mold employees into a stronger, more confident version of themselves. Volunteering their individual skills abroad requires employees to work with a variety of stakeholders. Employees learn to work with new people from diverse backgrounds in a short period of time. Working with international teams at a partner organization sharpens their ability to build closer working relationships with people from different cultures and will help them to become an effective communicator with people from all corners of the globe. These skills are indispensable as the business world develops globally. A local partner organization is a great venue to meet new like-minded professionals. Employees can later utilize this network not only to advance professionally, but to establish lasting relationships. Engaging in pro bono overseas lets employees see things from a different perspective, specifically helping enhance their creativity and resourcefulness. Many studies have noted drops in creativity and happiness when people are stuck in repetitive routines. Volunteering will get employees out of their comfort zones and can inspire them to find ways to include what they are passionate about into their daily life and work. Volunteering abroad is also a great chance for employees to grow as a person. Taking time away from the pressures of the 9-to-5 and exposing themselves to unfamiliar places and situations allows them the time and space to reflect and to uncover parts of themselves that were not able to shine through in the past. In fact, a huge chunk of people who decided to partake in volunteering cited that they were enticed by the benefit of gaining self-awareness. In today's digital world, where everybody is constantly connected to the web, emails, and phones—volunteering abroad serves as the perfect escape from this vicious cycle, giving you the change to reflect and hone your skills, while having fun and impacting change. Life in another culture is also an experience employees can only get from fully immersing themselves. The personal, organizational and social benefits of volunteering are endless. If your company is thinking about offering programs for your employees to volunteer their skills abroad, be sure to do your research and choose from sustainable, well-managed opportunities. Venture with Impact matches individuals, teams and companies from various industries with carefully-sourced skills-based opportunities with local organizations, currently running employee benefit and team retreat programs in Chiang Mai (Thailand), Medellin (Colombia), and Lisbon (Portugal). Get in touch and let us help your company start your journey today.